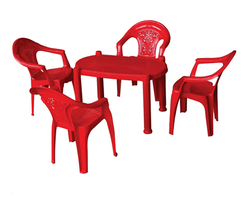 - Size: L32" x W32" x H20"
The Kids Square Table provided by us is available to clients at reasonable prices in a wide range of sizes. This table is highly portable and can be moved around easily because of its lightness. 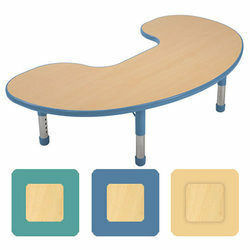 Kids Study Table is high in strength and is foldable due to which it takes less space when not in use. It is highly applauded among our clients. Leveraging upon our rich industry experience, we are providing our clients a wide array of Baby Walker.